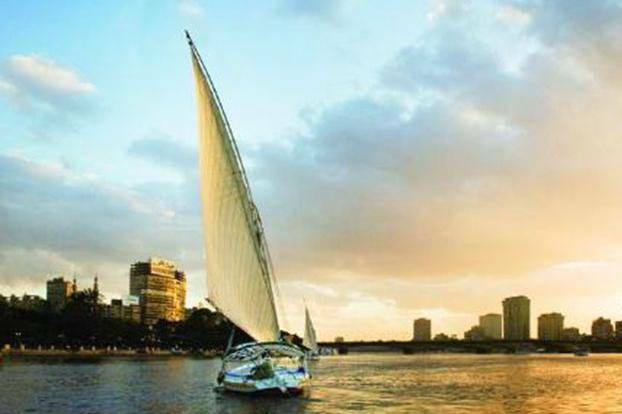 There’s no better way to experience the Nile than by a traditional felucca sailing boat, yet touts on the corniche can transform what should be a magical afternoon into a real ordeal. Make the very most of this majestic river by pre-booking this private cruise that includes door-to-door round-trip private transfers and guiding, an authentic Egyptian meal, and snacks. Haggling is absolutely not required.